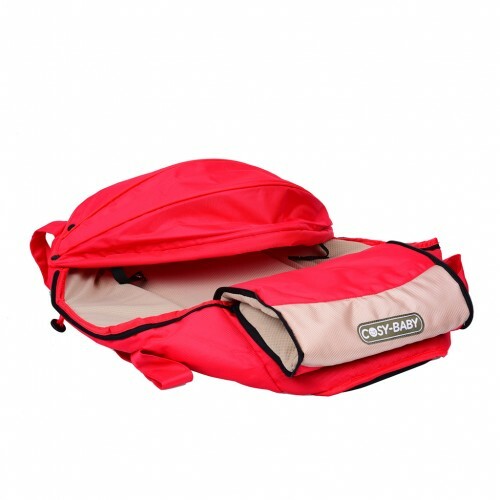 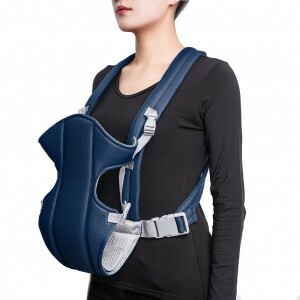 This Portable Baby Bassinet is ideal for travel to any place, such as parks and beaches. 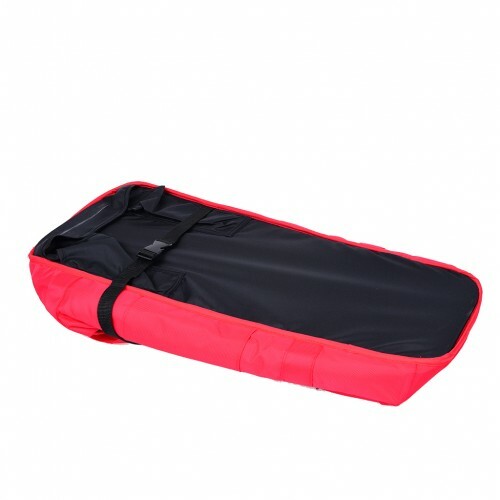 It can be set up or folded down in seconds. 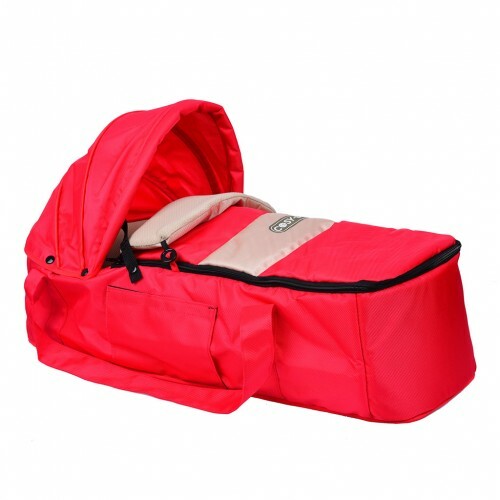 The ventilate fabric keeps your infant cozy.